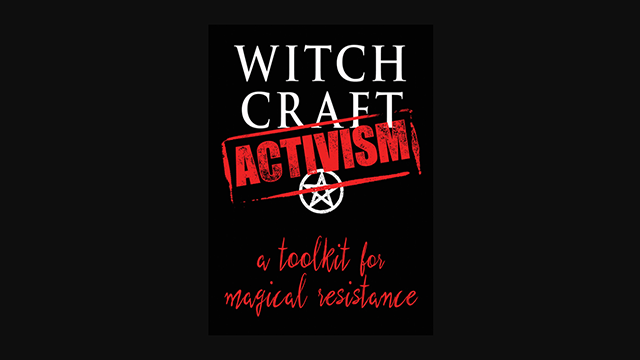 Witchcraft Activism: A Toolkit for Magical Resistance – Zero Equals Two! The author, Br. David Salisbury, will speak about his experiences and his book at William Blake Lodge in the Valley of Baltimore at a date to be announced. Watch this blog for details!